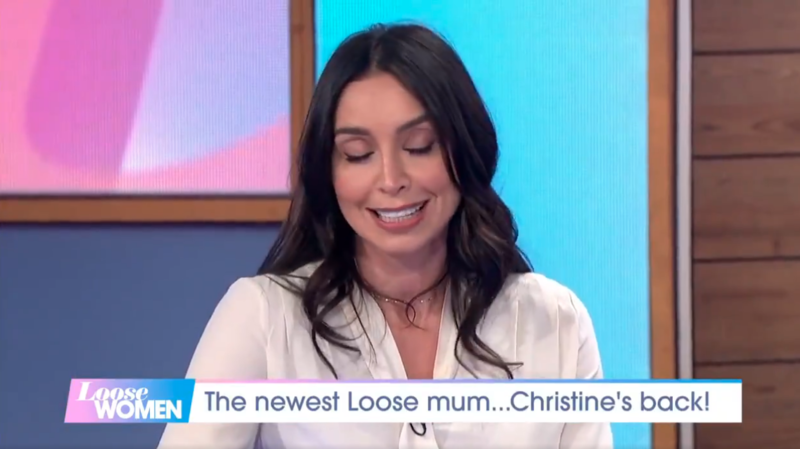 Christine Lampard was in tears during her return to Loose Women earlier today as the new mum recalled the moments leading up to the birth of her daughter. 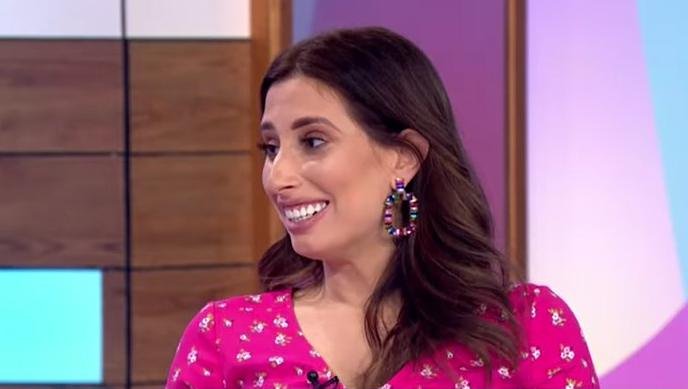 The 40-year-old presenter was in the host’s seat for Thursday’s episode of the ITV chat show - and fans were clearly delighted to see her back on TV for the first time since having baby Patricia. 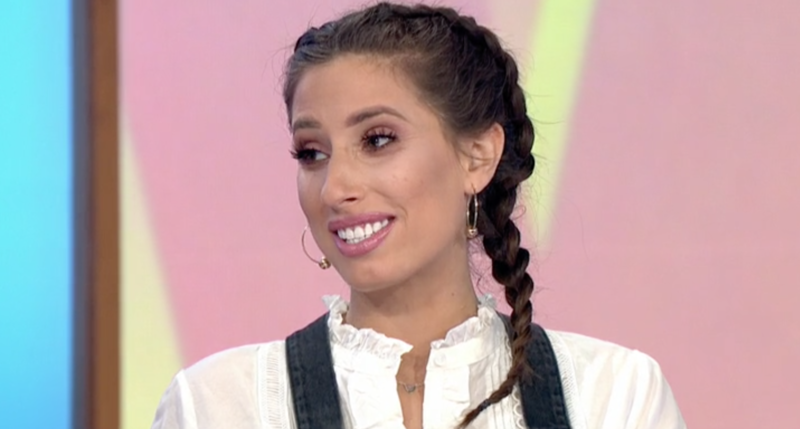 But Christine - although delighted to be in the studio with panellists Stacey Solomon, Gloria Hunniford and Nadia Sawalha - became emotional as she described her realisation she would be a mother… while she was in labour! 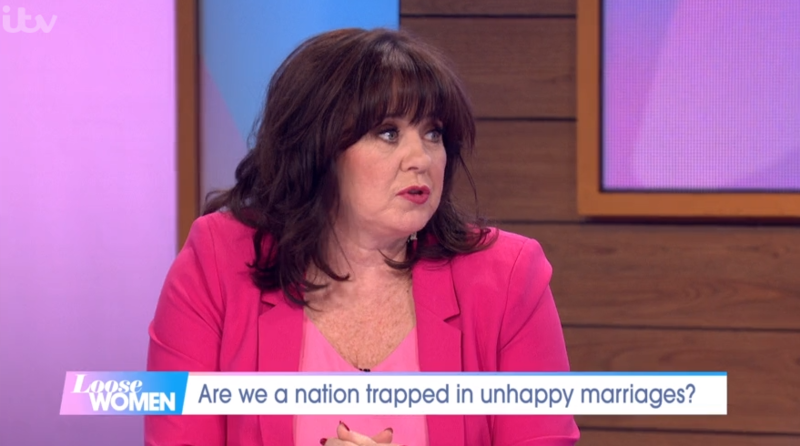 The Northern Irish telly fave said life as a mum was like being in a "beautiful fog", adding she is still adjusting to life with Patricia - and hasn’t yet felt ready to travel on a plane with the tot to visit family back home. 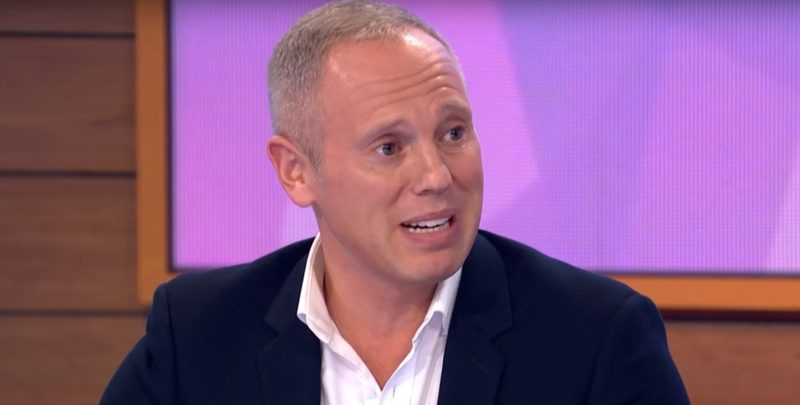 However, it was as she was revealing crucial moments relating to her Caesarean section that Christine became overwhelmed. 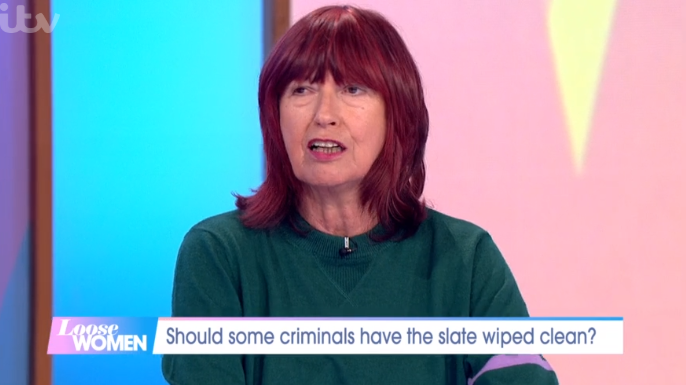 Explaining she became a "complete emotional mess" in the later stages of Patricia’s delivery, the presenter was given a round of applause by the studio audience as she tried to hold back her sobs. Christine has such a bubbly, natural, unforced approach to her hosting. Happy to have you back. "It just gets me every time, and I think: 'Oh my gosh I really am.' And that was me." 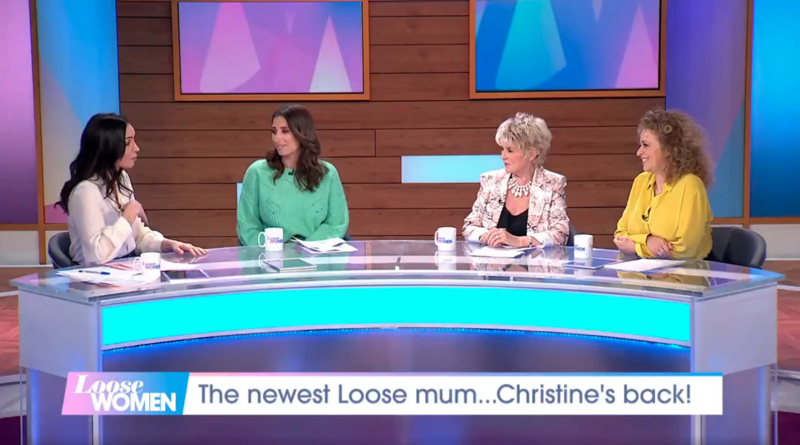 Christine, who has kept a low profile on social media since Patricia’s September birth, also said she lets her daughter know who she is named after - husband Frank’s mum, who died before Christine was involved with the footballing star. "There's a lovely picture of Frank's mum at home and when I'm feeding her I'll say: 'That's your granny, who you're named after,'" she revealed. And even though Christine admitted it felt "really strange" to be back in the day job, viewers were very pleased to see her. "Welcome back Christine. You're looking fantastic," tweeted one fan. "You have been missed on TV," said another. A third added: "Good to see Christine back, she is so bubbly." 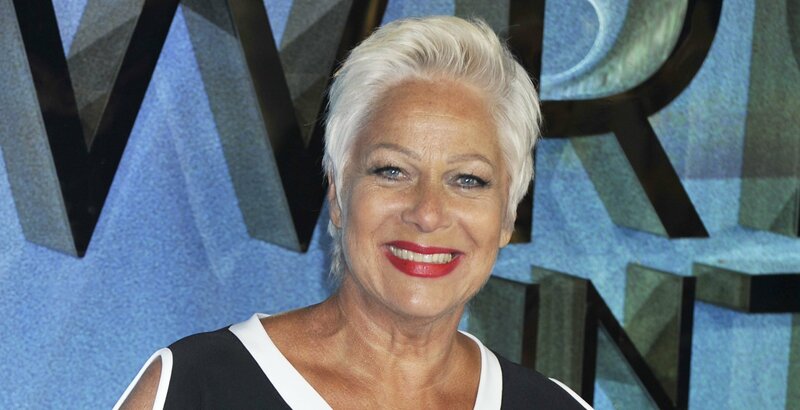 And a fourth said: "Christine has such a bubbly, natural, unforced approach to her hosting. Happy to have you back."